All dishes are always made fresh to order. We deliver to Bartlett, Streamwood, Carol Stream, and Hanover Park. 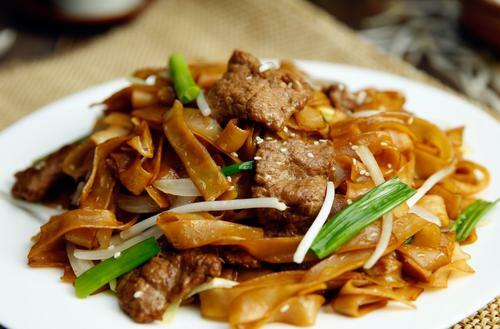 Stir-fried wide rice noodles with bean sprouts and green onions. For Combo, Chicken, Beef & Shrimp. 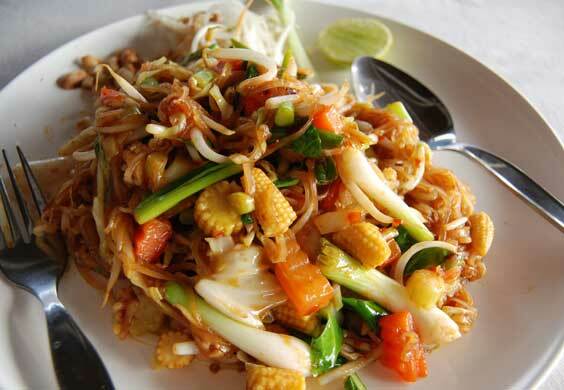 Soft noodles stir-fried with green onions, bean sprouts and carrot. For Combo, Chicken, Beef & Shrimp. Most popular Thai rice noodles, stir-fried with baby corn, broccoli, bean sprouts, green onions and eggs, served with crushed peanuts. 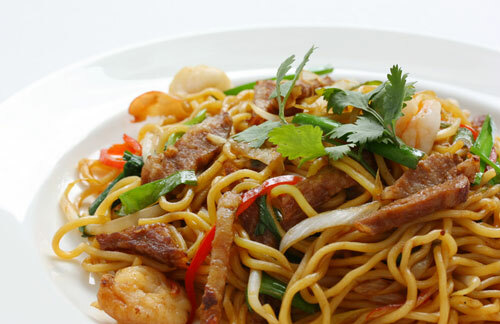 Stir-fried rice vermicelli (comes with Chicken, Shrimp and BBQ Pork) seasoned with curry powder, eggs, bean sprouts, onions, green peppers and soy sauce. Pan-fried Japanese noodles with bean sprouts, broccoli and carrot in sweet soy sauce. ©2012 Bao Gourmet . All Rights Reserved.